Mark loves writing about the NBA and his hometown team, the Philadelphia 76ers. He was 7'1", 275 pounds. He wore number 13. There might have been taller, heavier athletes, but none as good as Wilt the Stilt, the man who fashioned the finger roll, the player that dominated the game so much that other players and coaches thought it was unfair. I loved Wilt. I idolized him growing up as a kid in Philadelphia, his hometown. I watched Wilt pass the ball to Hal Greer, Luke Jackson, and Billy Cunningham. I saw the team win a championship for the Philadelphia 76ers in 1967. I was glued in front my old black and white TV trying to fix the rabbit ears so I could see the Sixers play the Boston Celtics on the old parquet floors of the Boston Garden. I loved the way Chamberlain took charge of the game with one giant swat of the ball, or one little fade away while balancing on one leg. I loved the way he intimidated other players, changed the direction of their shots and changed the course of the NBA game as we know it today. As a small boy, I marveled at Wilt Chamberlain, admired his athletic prowess, fantasized about being him, taking finger rolls and dipper dunks in my homemade basketball court. I watched him take hook shots from midcourt during pregame practice, making them without even a flinch. I saw those cool underhanded free throws, and his no-look passes to the cutting teammates. There was never any athlete as good as number 13. No one had as much impact in professional sports as Wilt. I was heartbroken when he was traded to the Los Angeles Lakers in the early 70s. Basketball for me would never be the same. In 1955, Wilt scored 100 points in a game at Hershey, Pennsylvania. That game proved one thing to the NBA braintrust, that they can't let one man dominate a game inside the way Wilt Chamberlain had been doing. 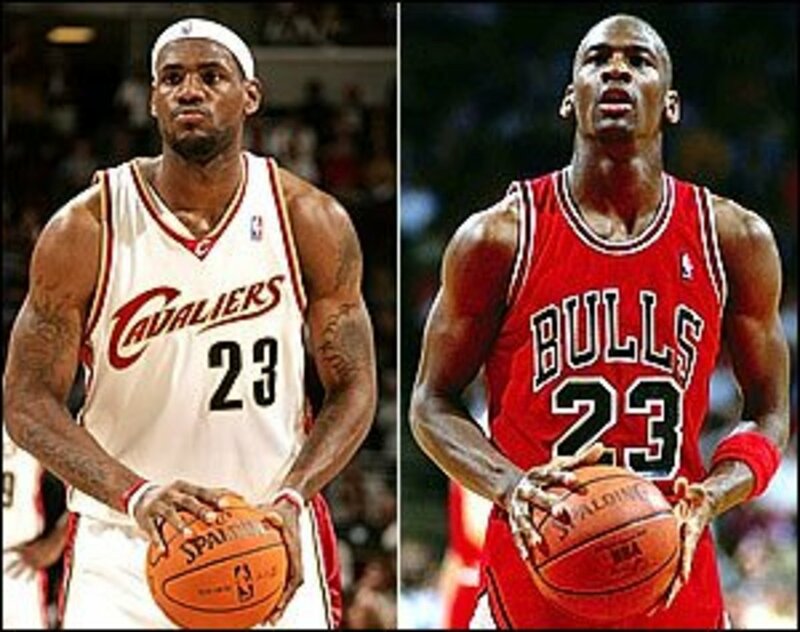 The NBA needed to make it fair for the other players who didn't have the athletic skills and size. The lane was widened from 6 to 12 feet to make it more difficult for players such as Wilt to post up and receive a lob pass for an easy two points. The NBA initiated offensive goaltending, in which players couldn't touch the ball going in a downward trajectory toward the hoop or flick the ball away when it was within the cylinder of the basket. Rulemakers also banned the practice of lobbing the ball in from the baseline directly over the backboard so a player like Chamberlain couldn't catch it near the basket in position for an easy score. "There is no doubt that Wilt was one of the greatest players ever to play the game of basketball. He was the only player the rules of the game were changed for. His dominance of his sport was overwhelming,"
Jerry West, from "Wilt: Larger than Life." Wilt Chamberlain had held Seventy-two NBA records, according to NBA.com. Never was disqualified from an NBA game. Most completed games in a season--79. Wilt wasn't just a basketball player. 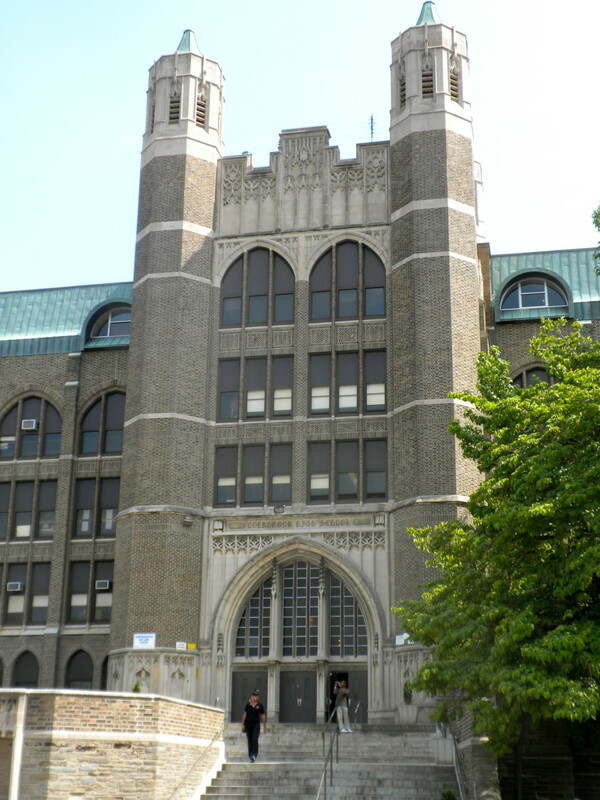 At Overbrook High School in West Philadelphia, he was an avid track and field star: he high jumped 6 feet, 6 inches, ran the 440 yards in 49.0 seconds and the 880 yards in 1:58.3, propelled the shot put 53 feet, 4 inches, and broad jumped 22 feet. After his basketball career ended, Chamberlain played volleyball in the short-lived International Volleyball Association, was president of this organization, and is enshrined in the IVA Hall of Fame for his contributions. During an interview for a book called Tall Tales by writer Terry Pluto, former college and NBA player Johnny Kerr admitted that Chamberlain broke his toe with a dunk one time when he was playing against him. 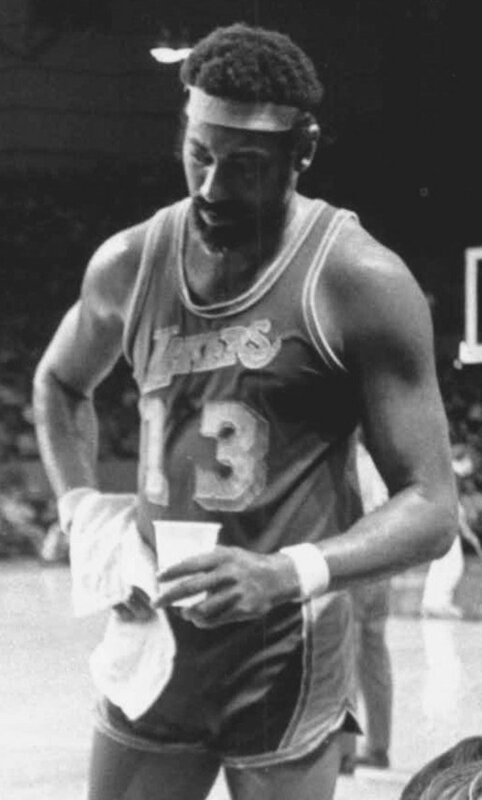 "Once Wilt got upset with me," he said, "and dunked the ball so hard it went through the rim with such force that it broke my toe as it hit the floor." He beat the immortal NFL player, Jim Brown, in a race, when he played with the Harlem Globetrotters. Another rumor had it that Wilt Chamberlain challenged Muhammad Ali to an exhibition fight, but Ali's boxing manager, Jabir Herbert Muhammad, backed out due to the mere visual intimidation of Chamberlain, fearing an upset. 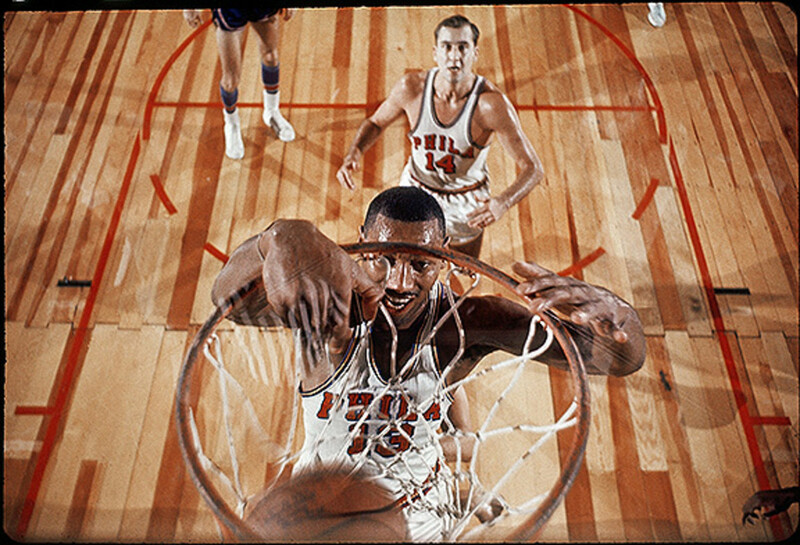 In addition to all these legendary tales, Wilt toured with the Harlem Globetrotters in 1959. He also played polo, tennis, paddle ball and water skied. There wasn't anything he couldn't do in sports. Wilt passed away on October 12, 1999, at the age of 63. A piece of my Philadelphia childhood died when the greatest athlete of all time had fallen. I think perhaps the most overlooked aspect of Wilt's game was his endurance. What do you, the writer of this article, think of Wilt Chamberlain's endurance? Absolutely. He played the whole game and rarely fouled out. And he did it on sneakers without much arch support, Converse. Absolutely. Defenders used to hang all over Wilt and nothing was called. Now if a player just looks at a star the wrong way, he gets called for a foul!! I look at how the refs favor the current superstars in the NBA, I have to think it was not so for Wilt, some or maybe many called a very tight game and may have favored lesser players from time to time! Very true, Mouser. Both also changed the game by their very presence. Both were incredibly dominant during their era, totally unstoppable. Here's what really sets Wilt apart. Jim Brown too. Not only did they both play two different sports each during their sports careers. 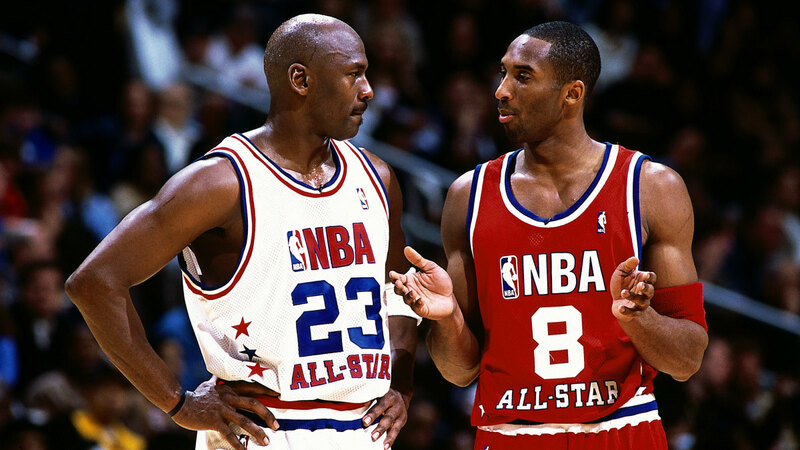 Both are in the hall of fame for each sport and both are considered, or at least in the argument as the greatest ever in their two sports. Wilt in volleyball and nba, Jim in lacrosse and nfl. Wilt even competed in track and field in college in both jumping, field, and running, track.